Someone like You is a song by English singer-songwriter Adele. 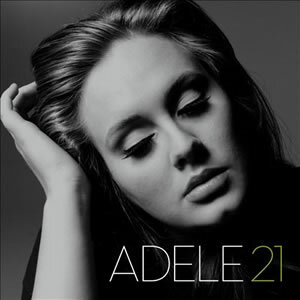 Written by Adele and Dan Wilson for her second studio album 21. The pop ballad was inspired by a broken relationship of hers, and lyrically it speaks of Adele coming to terms with it. XL Recordings released the song as the second single from the album on 24 January 2011 in the United Kingdom and on 9 August 2011 in the United States. Accompanied only by a piano in the song (played by co-writer Wilson), Adele sings about the end of the relationship with her ex-boyfriend. The song received positive reviews from music critics who chose the song as a highlight on the album and praised its simple sound. The lyrics and Adele's vocal performance in the song were also praised.